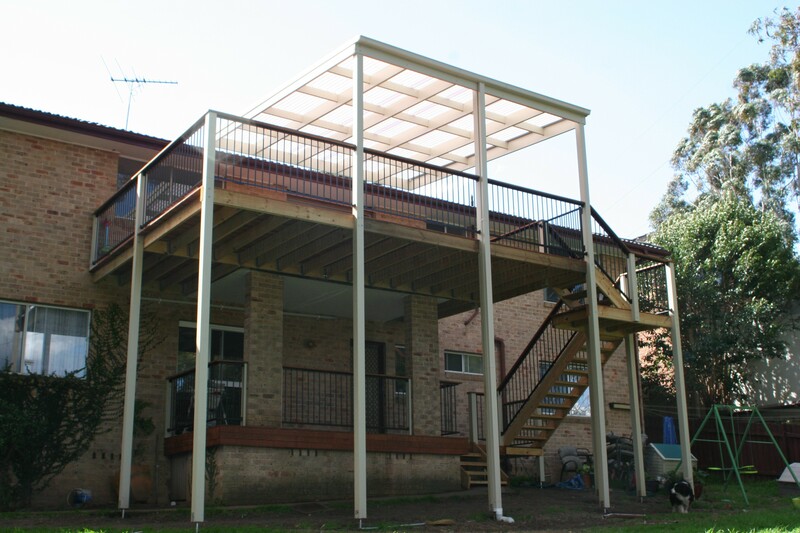 Decking Plus has over 25 years of experience and is among the most prominent sunroom builders on Gosford & Central Coast, NSW. 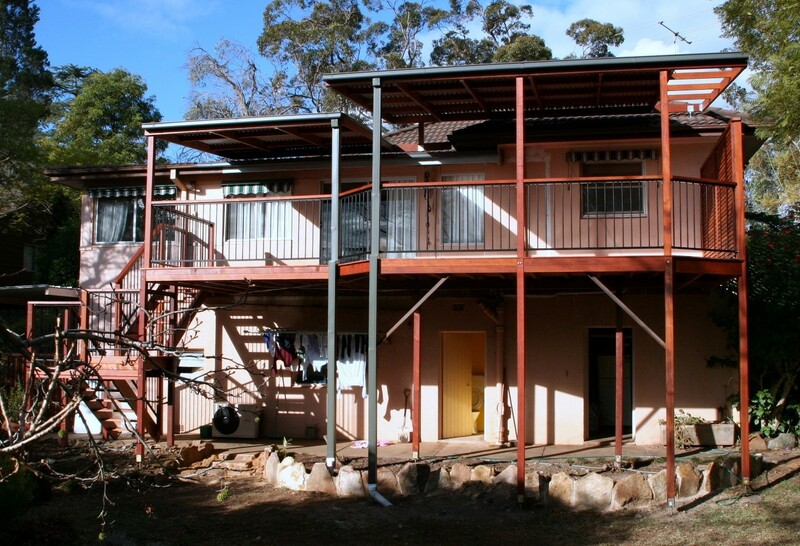 Our extensive knowledge in this business can provide you with the right advice, guidance and also help you acquire any building permits you might require from the local authorities. 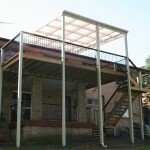 Our sunroom designs are an excellent means to extend your living space outwards. Share with us your vision of ideal lounging space and we will transform it into reality. 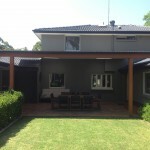 We believe in working closely with our clients to design their dream sunroom. Create the perfect entertaining zone to unwind with friends and family. Our expert team creates unique designs that blend well with your existing outdoor decor. Our aim is to serve all our clients with dedication, integrity and professionalism. We believe in taking care of every aspect of the project. 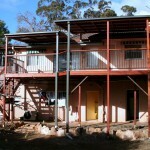 We are a licenced and registered sunroom builders based out on Gosford & Central Coast, NSW. We are here to help you with all your queries. 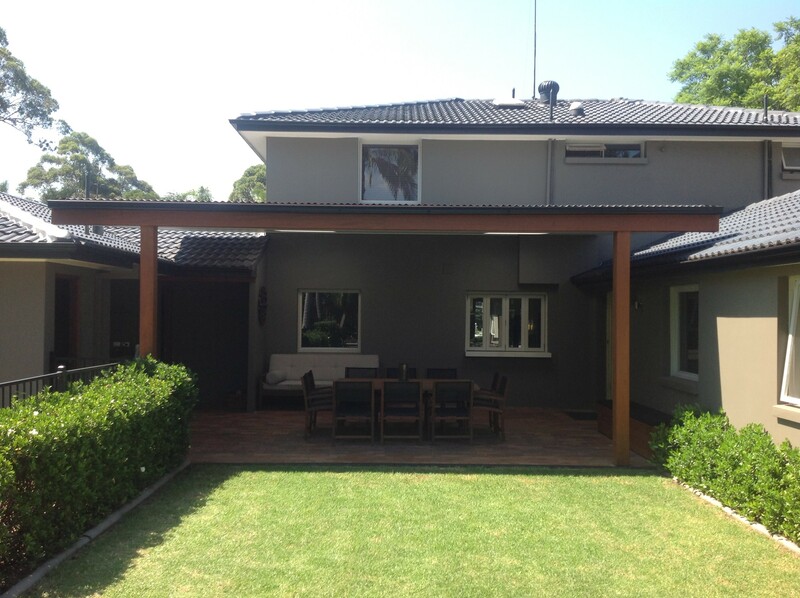 If you have any queries with regards to sunrooms feel free to call us at 0412 533 776 or drop us a line at phillip@deckingplus.com.au. We would love to hear from you!